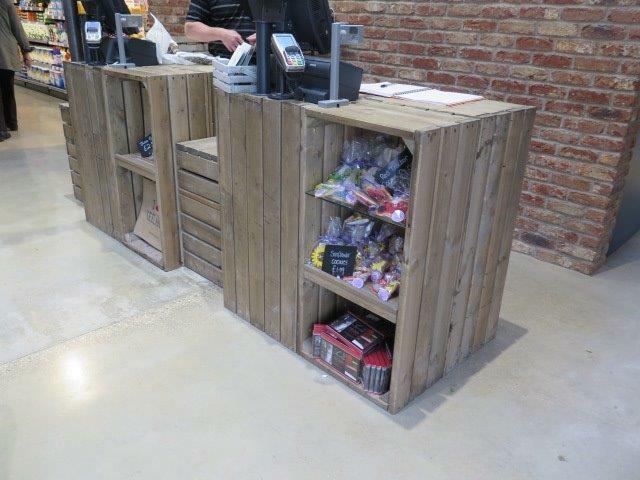 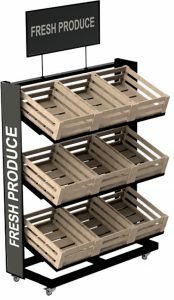 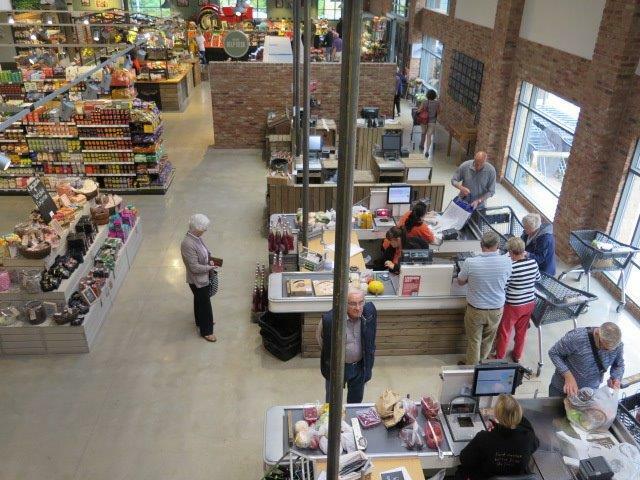 At Retail Associates we provide a comprehensive range of quality checkout units and accessories that are designed and proven in this field and are available in a variety of different finishes, whether it is from our standard farm shop range, or a bespoke solution designed specifically for your individual requirements. 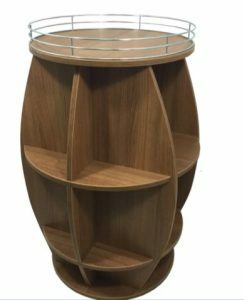 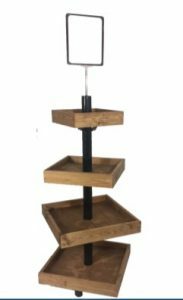 The services of our in-house design and manufacturing teams will ensure the checkout we build suits your exact needs and reflect your style and branding. 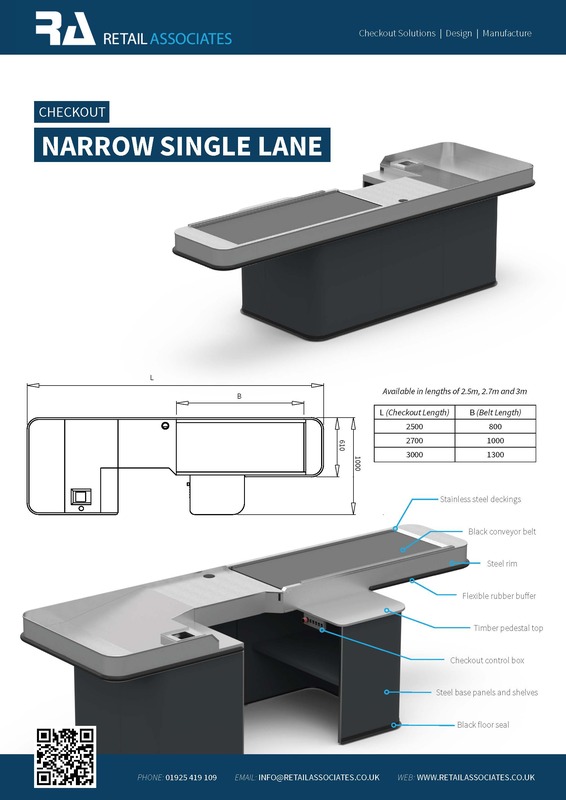 Because we build all our checkouts at our purpose built factory we are able to provide cost effective solutions that meet your budget requirements.